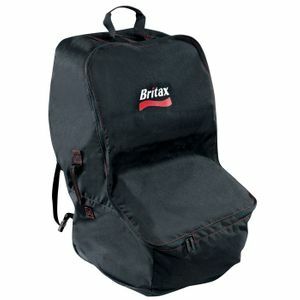 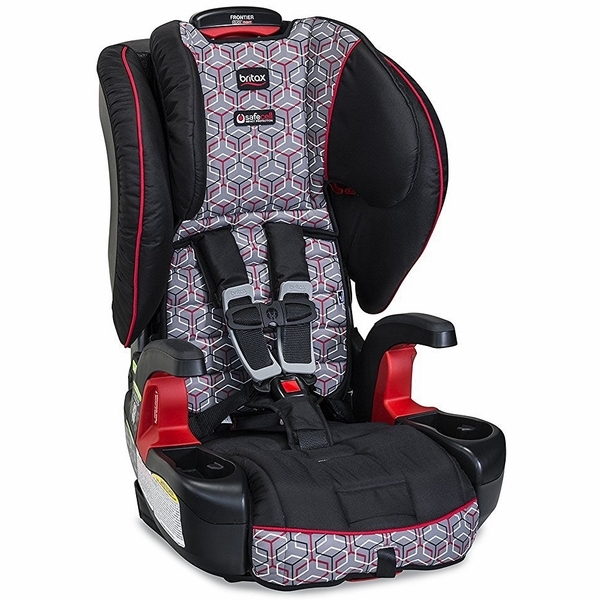 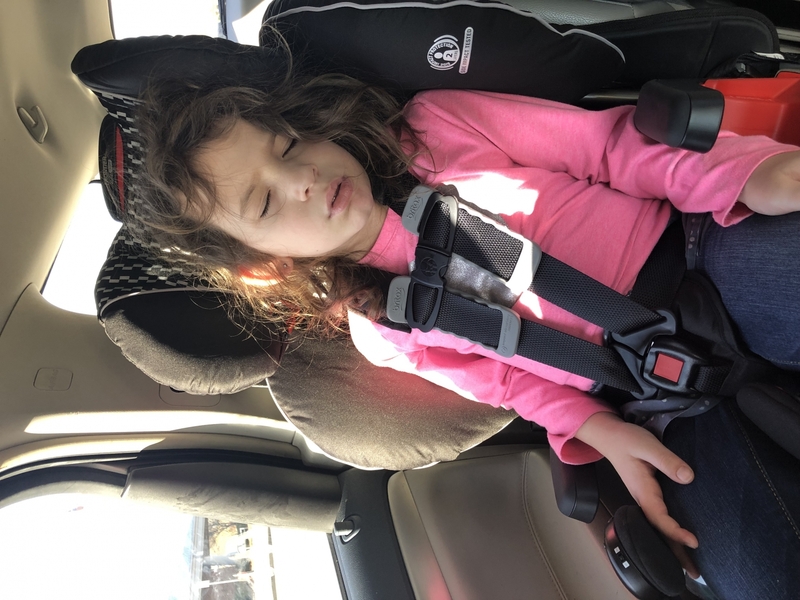 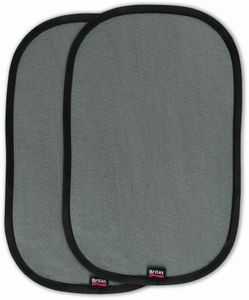 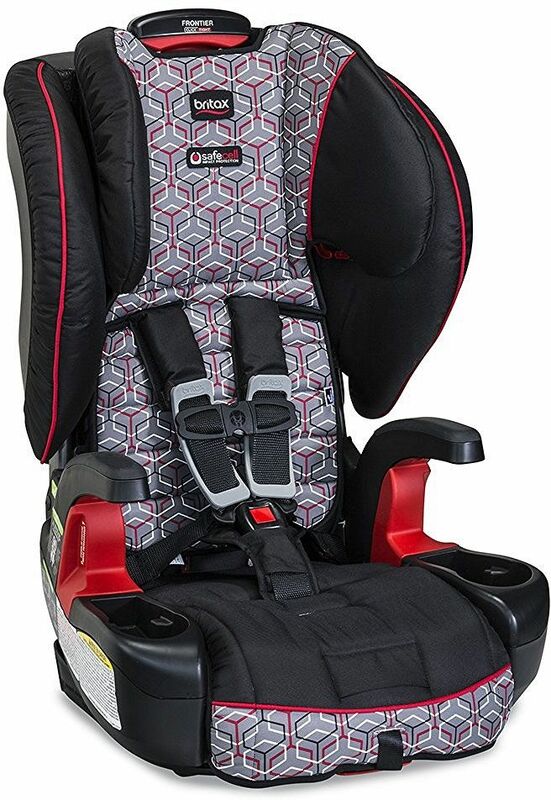 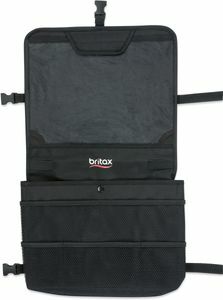 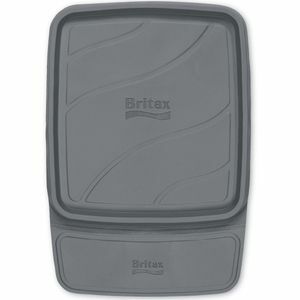 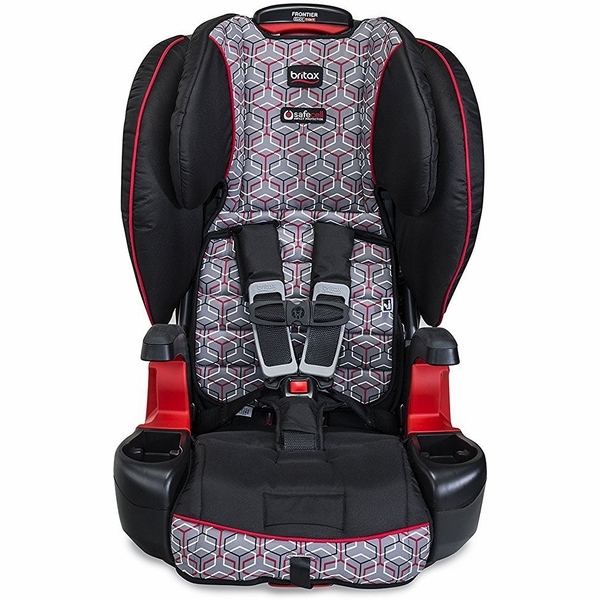 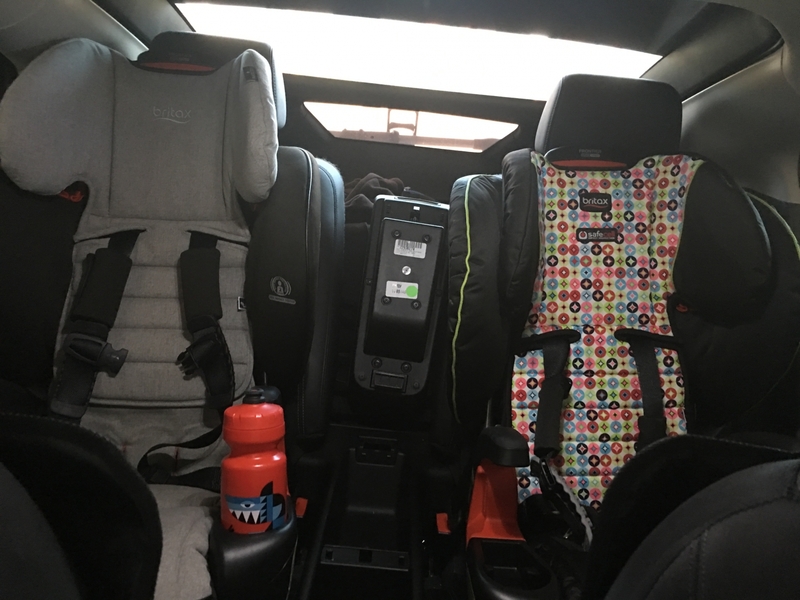 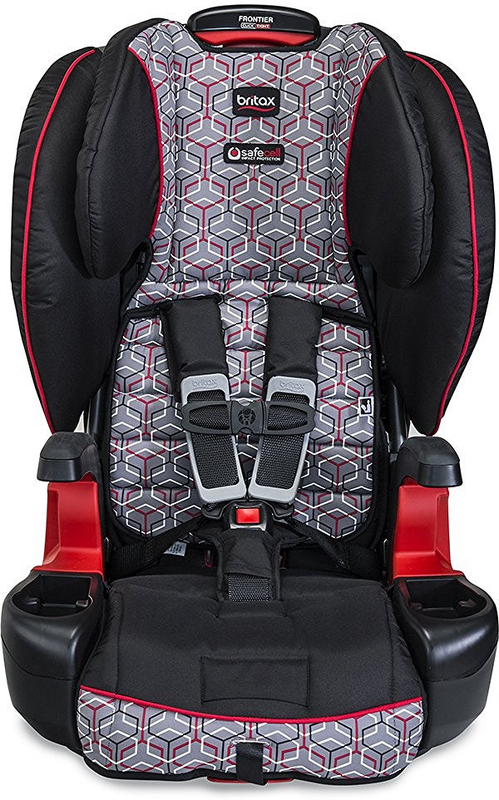 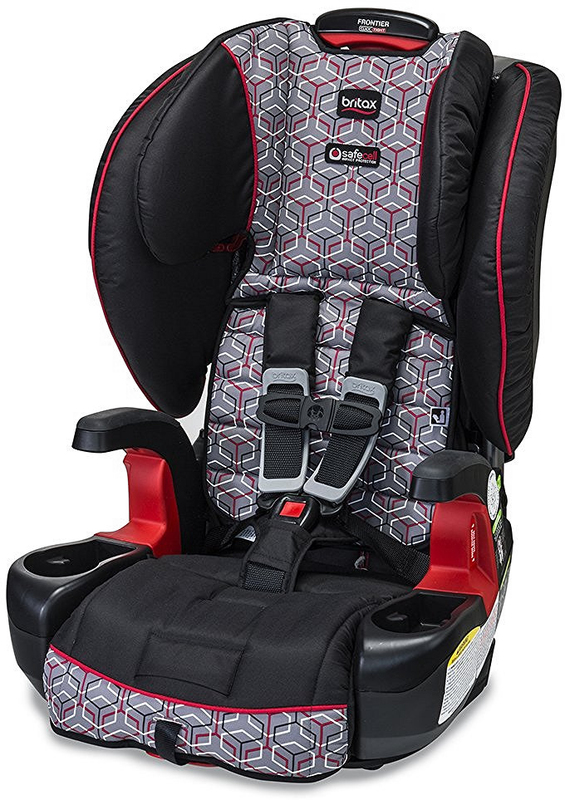 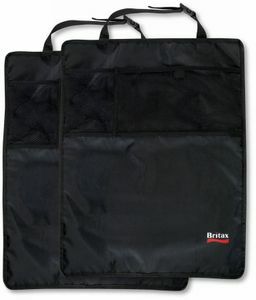 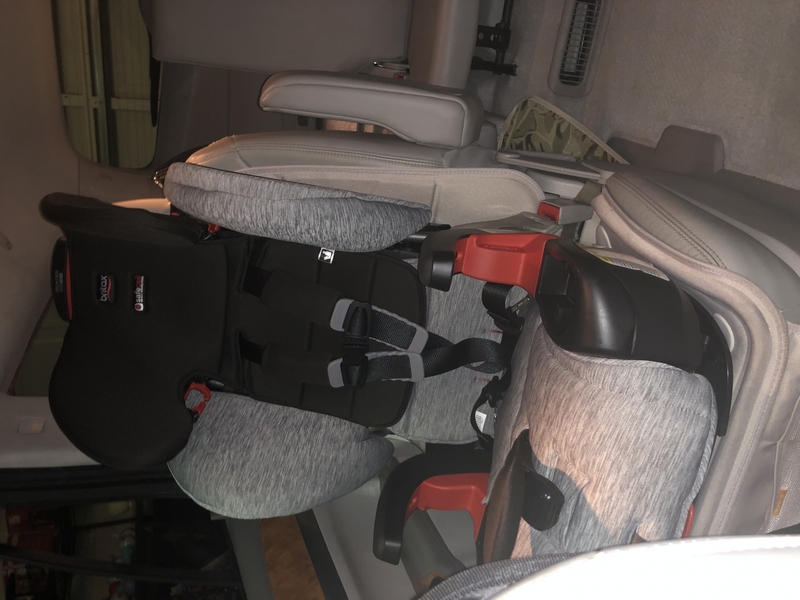 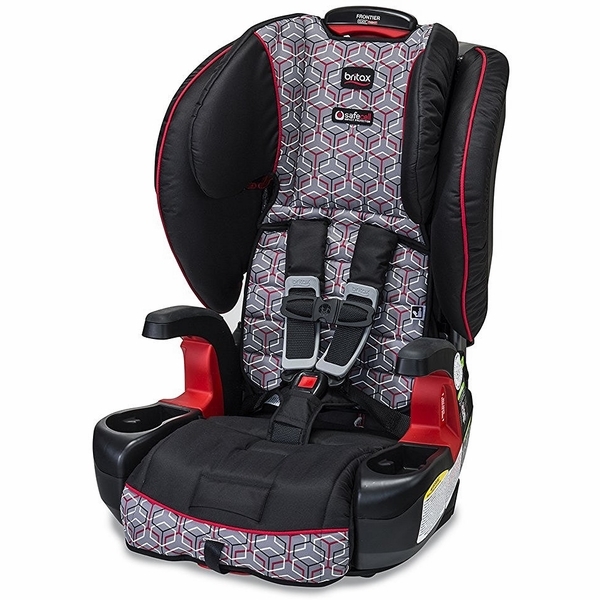 I am an avid Britax Click Tight user and this seat didnâ€™t disappoint! 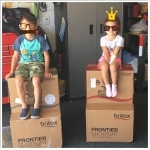 Propped installation was easy and the print is just adorable. 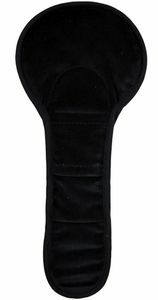 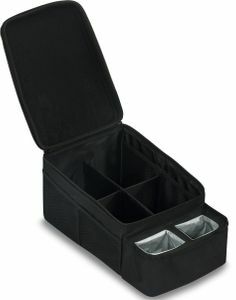 I recommend this easy to anyone looking for a â€œlastâ€ seat.